Farmers are planning a whole month of celebrating all things dairy and the work that goes behind the humble glass of milk. It is hoped the initiative will launch next month, and will see the hashtag #FebruDairy as the main focal point. Farmers are encouraged to share 28 positive tweets using the hashtag to help promote the dairy industry to a wider audience. The brainchild behind the initiative, livestock sustainability consultant Dr Jude Capper, said she's proud to work with "many wonderful people" who care for their cows and produce milk and dairy products. Dr Capper, who was awarded Dairy Industry Woman of the Year 2017, said on social media: "Let's make #Februdairy happen this year. 28 days, 28 positive dairy posts. "From cute calves and cheese on crumpets, to belligerent bulls and juicy beef burgers - who's in?" Twitter user Fimalone1 responded: "Supporting the #Februdairy! I’m from a dairy farm, and proud to work in the dairy industry both in Ire & overseas. "Daily I see farmers caring for their animals and see first hand the highest possible standards in dairy processing." Another user, Hailey explained: "As a dairy farmer, I have no problem with people who chose a vegan lifestyle. What I do have problems with is those who try to slander the dairy industry when they know nothing about livestock or farming." Farmers have also been urged to 'Tell it Like it is' in a new initiative to help communicate the positives of milk. 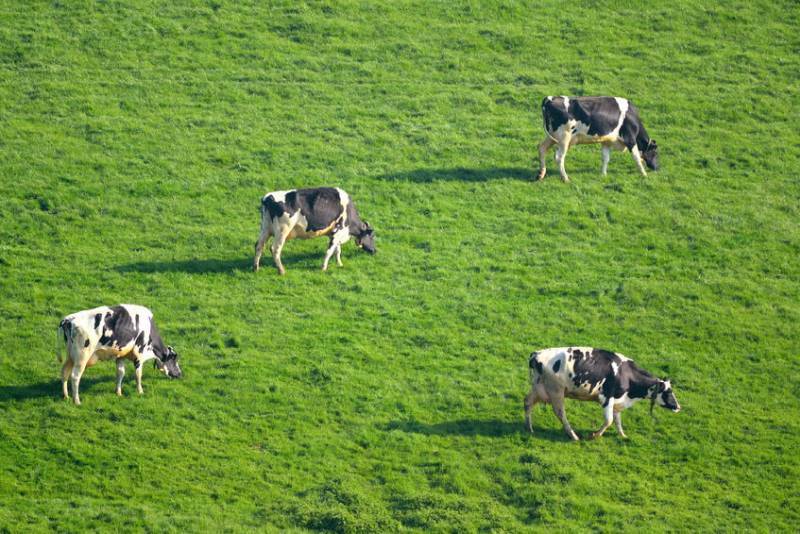 Dairy UK, AHDB and The Dairy Council have launched the joint initiative, which hopes to battle image negativity and the nutritional benefits of dairy to consumers. And last year, farmers celebrated the dairy industry using the hashtag #ProudToProduce Twitter campaign.